To support California Community Colleges colleges with on-campus flex events scheduled for Friday, January 12, 2018, @ONE is hosting several online professional development sessions. CCC faculty and staff who register and attend these free events will receive a certificate of completion. Local campuses may choose to honor these certificates for flex credit. If you are a faculty or staff who would like to participate in Untethered Flex Day, please check with your campus flex coordinator to determine if you are eligible to earn flex credit. Choose a topic listed below. Click the session button and register by January 11th at 11pm. Check your email for the link to the Canvas Course for the session. The webinar link will be provided within the course and via email (if your @ONE Canvas notifications are enabled for email). Need help registering? Click below to view a brief tutorial. First impressions really do count, and the first ten minutes a student is in your online course can make or break their experience. Designing your course with the needs of diverse students in mind allows you to hit just the right note for that crucial first “introduction” and build intuitive elements that support each student’s success. 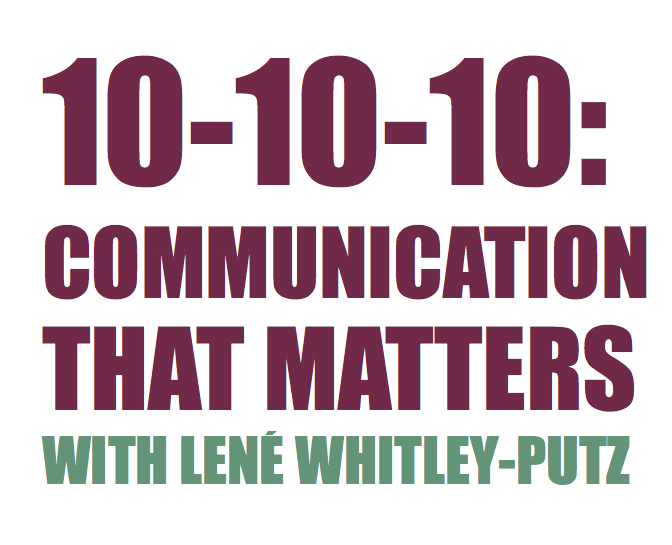 You’ll discover the power of three important “tens” in your students’ interaction in the course–the first 10 minutes, the first 10 hours, and the first 10 days. You’ll leave with strategies to authentically welcome students, design impactful home pages and syllabi, and create compelling activities that help your students form a meaningful learning community. Are you looking for the secret sauce to build community and foster meaningful student-student interactions? Well, the secret is YOU! Research shows that online students are more invested in a class when they have an instructor who cares about their learning success. But conveying your human presence, empathy, and awareness in online requires intention and a toolkit of tools and practices. 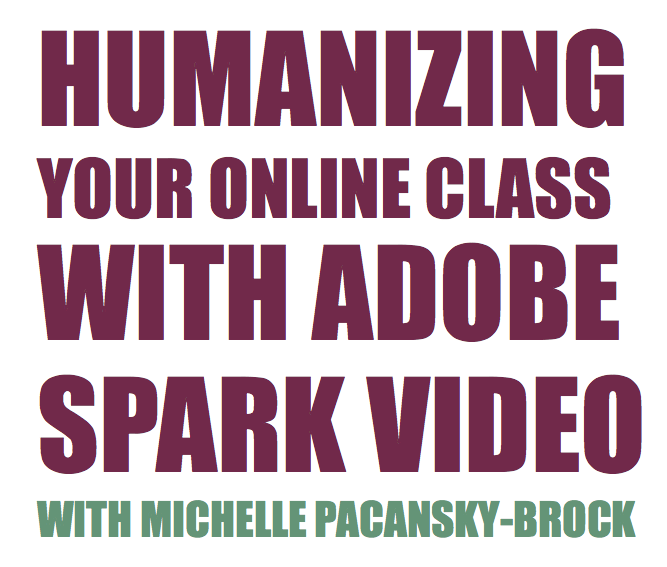 In this webinar, you will be introduced to the principles of humanizing and learn how to use Adobe Video Spark, a free tool, to bring your warm, human presence into your online class. Webinar: A New Year, A New ONE! Webinar: Get Your Blog On! Accessibil-IT: Who Wants Free and Personalized Accessibility Support? One More Canvas Tool to Make Your Life Easier: Accessibility Checker!